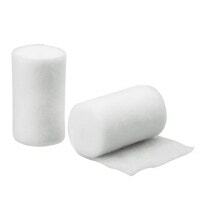 Padded bandages are mostly synthetic cotton bandages used to cushion bandages. 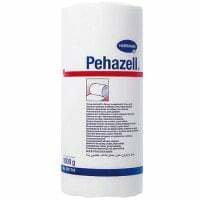 Without the cotton wool padding, pressure points and abrasions may emerge. 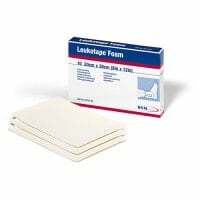 Placing a padding layer under adhesive bandages, gauze bandages and cast dressings on paws is therefore absolutely essential. 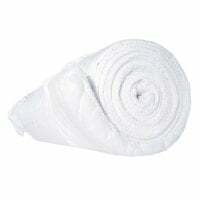 Particular attention should be paid to the areas between the toes, as these must be sufficiently padded. 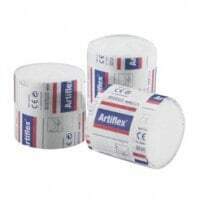 Padded bandages are not only used as padding material, but also as absorbent materials and to prevent bandages from being too tight. 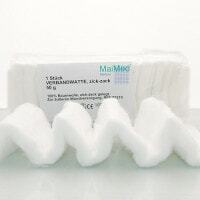 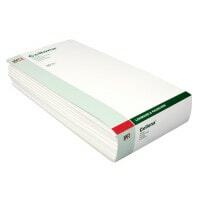 Padded bandages are produced by different manufacturers, for instance by Paul Hartmann under the name Rolta soft. 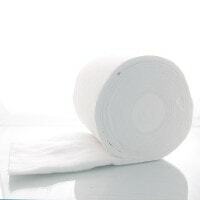 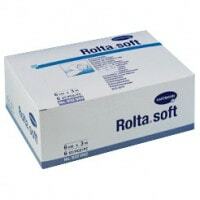 Rolta soft is a soft, synthetic cotton bandage that is not absorbent but is permeable to air and secretion. 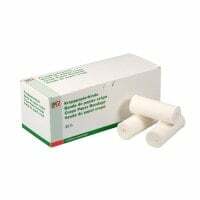 In addition, Praxisdienst-VET has included cotton wool on rollers in this category: a padded bandage with a width of 40 cm. 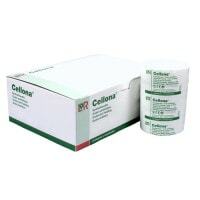 This bandage is used to apply wound bandages in large animal medicine, such as horses. 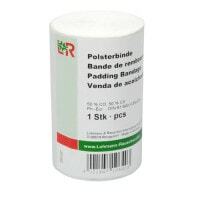 Buy padded bandages from Praxisdienst-VET.de at affordable prices!